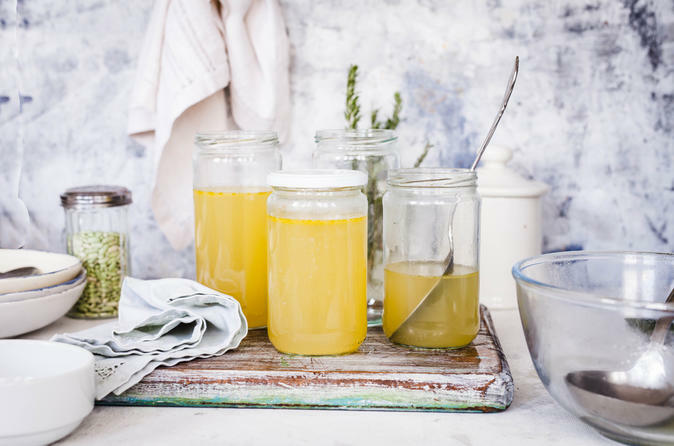 Learn the history of bone broth and its medicinal and culinary benefits. Students will learn how to make it, where to source the best bones, and the best ways to integrate it easily into your daily diet. Class includes bone broth tasting, hands-on learning in broth and soup making, and recipes. Class minimum: 6 students. Class maximum: 12 students.